Gold’s allure is seen throughout the history. To this day, 40% of all gold in the world is used as jewelry – gold bracelets, wedding rings, necklaces and watches. The other 60% is used in medicine, high-tech and other electronics. In medicine, gold is used to diagnose cancer and HVI/AIDS and treat Arthritis. In high-tech engineering, NASA's James Webb Telescope's 18 hexagonal mirrors are covered in gold because of gold's ability to reflect the light. Gold has also been used to improve our environment - from improving air quality by being used in catalytic converter, to purifying water, to being used in the solar panels. According to the World Gold Council, the demand for gold in India alone is skyrocketing due to the growing middle class. As this demand continues the prices for gold will continue to climb, reaching the predicted $2,500 per ounce at the end of 2015. This creates unique opportunities for hosting a gold party and converting proceeds into easy cash! Gold has always accompanied human civilization with masterpieces made for kings and queens and religious purposes. Many families have gold heirlooms that are passed down generations. Dental uses of gold date back some 4,000 years when gold wire was used to keep cow tooth in the human mouth in the place of the lost tooth. Most importantly, gold has been used as a widely-accepted currency for thousands of years allowing international trade to flourish. To this day, gold is widely used in dentistry for crowns and bridgeworks. Medicinal uses of gold are also widely known with Chinese traditional medicine using gold internally for many ailments. Because of gold’s non-corrosive properties and high conductivity it is been widely used in high technologies. Every smartphone has a collection of precious metals in it, copper, silver, platinum and gold. iPhone, for example, has 0.034 grams of gold alone! Furthermore, gold is a historically-safe investment and continues to be a preferred trade currency in some parts of the world. In Dubai, there are ATMs using which you can buy gold on the spot. 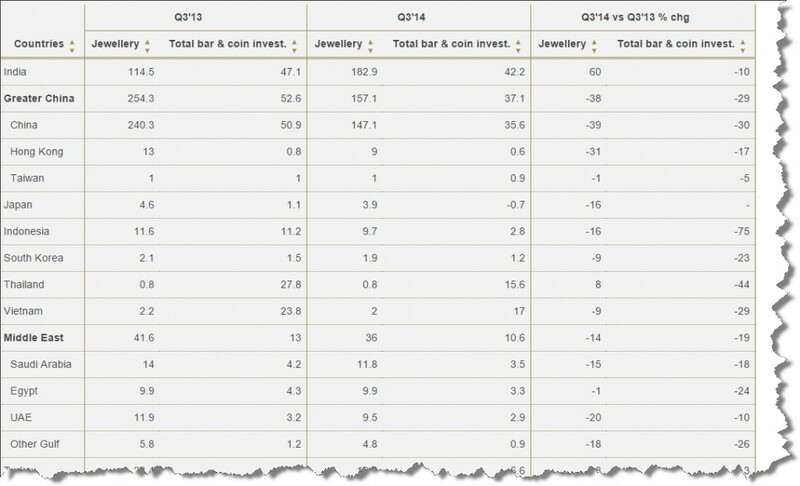 With the growth of India’s middle class, demand for gold jewelry is already growing in the fourth quarter of 2014. Combined with China slowing down gold mining, prices for gold continue to climb upward. Every new smartphone and high-tech device produced also drives prices higher. The World Gold Council predicts gold prices to reach $2,500 per ounce by the end of 2015. Modeled after the Tupperware parties of the 1980s, gold parties sprouted across the country once gold started to climb past $1,000 per ounce. After the recession of 2008, gold parties have become even more popular as more people are trying to find ways to augment their income. Below I offer you step-by-step guide on how to host a fun and profitable party. Make sure to do your homework and locate a reputable gold refinery. Make sure to pay attention to the year the company has been established, read testimonials on their website as well as independent sources, such as Better Business Bureau. Reputable gold refinery will be able to consult you on the best practices for organizing the successful and profitable gold party and guide you through every step of the process. Compare refineries on key factors – turnaround time and percentages paid. Preparation is very important when hosting such a party. Get a magnifying glass, kitchen scales, learn how to identify gold, and learn what snacks your friends like. Seriously though, you need to learn how to identify gold hallmarks. There are many hallmark guides available online. Make sure to familiarize yourself on where to locate the hallmark and what it should look like and the type of gold it represent. Keep in mind that hallmarks differ depending on the age of the piece and the country of origin. Important! Make sure gold party is legal in your state. In some states (California, Georgia, and Virginia), gold parties are not allowed and some states require a permit. Set a day when you can host the party and invite your friends. Buy snacks that your friends would like. When inviting your friends instruct them to bring their old, broken and unwanted jewelry to your party. Stop by the bank and have enough cash to pay your friends for their gold. As a host, make sure to record what each friend brought – weigh and record description of the piece. Pay cash to your friends based on the weight of gold, type of gold they brought and that day’s price for gold. Use reputable website, such as kitco.com to get the gold prices. Watch-out for gold plated jewelry as you cannot send it for refining. Careful record-keeping is a must for a successful party – make sure to issue receipts and keep a copy for yourself! - never mark the package with “gold” or “jewelry” or “precious metals”. - make sure to purchase tracking and insurance for your gold package. - make sure to include your information and inventory of items you are sending for recovery. - if the gold refinery offers freebies, such as silver coin or free shipping, make sure to include their coupon. - keep a copy of the inventory list you are sending, tracking and insurance information. 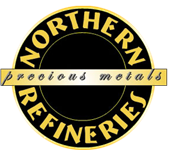 At the end of 3-5 days after your shipment has been received, the refinery will complete the gold recycling and assaying, and issue settlement for you. You may contact your gold refinery and inquire on the amount of settlement you will be receiving. Use information below to help your friends locate scrap gold for the party. The good news is gold is all around us! It is “hiding” in the plain view – your jewelry box is the first place to look. One earring or a broken necklace are all great candidates for recycling. 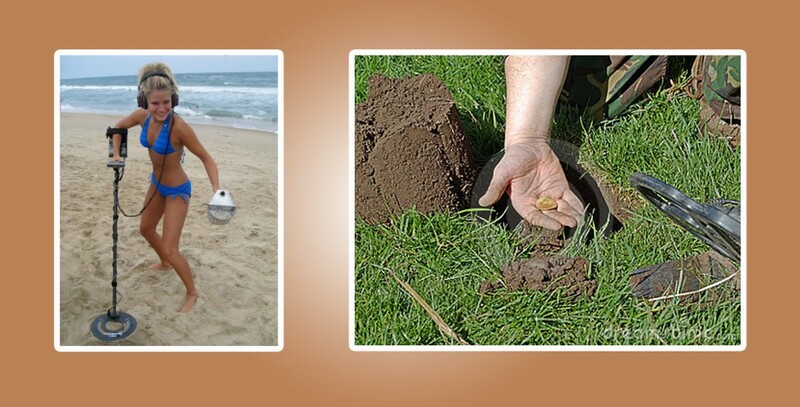 Gold can be found in parks, beaches, dressing rooms, and stairways – anywhere people walk. Look under your feet to find the gold treasure!